NEED PLAYERS: We still have a few open roster spots on our 11U, 12U and 13U teams. Call 508.892.8900 to set up a private tryout! 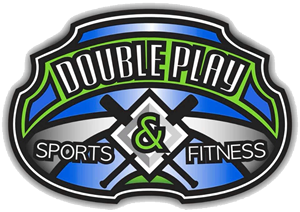 DOUBLE PLAY SPORTS AND FITNESS . The membership begins when the player/parent signs on with the team and expires August 31st, 2019. The only restriction is in the month of March whereby there will be no use from 5:30 – 7:30 pm unless there are cages open. Bookings have to be made through eSoft and no more than 1 week in advance and have to be canceled within 24 hours. Additional usage during the above dates will be at a discounted rate of $10 per ½ hr. Cage time is for the players only, additional guest will be $5 per person and not for outside teams. Work out at the gym while your son or daughter takes a lesson!